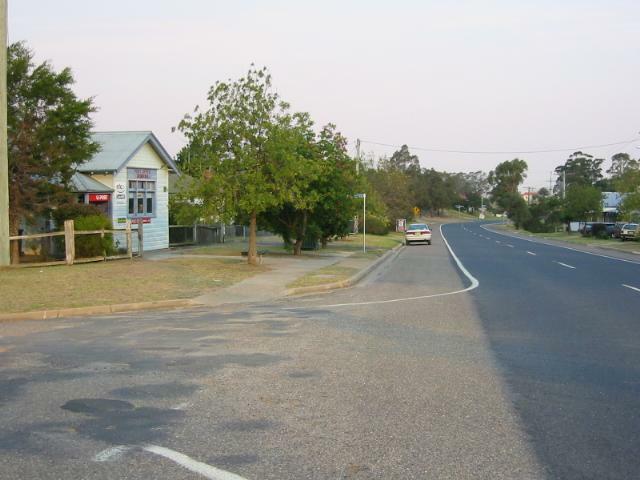 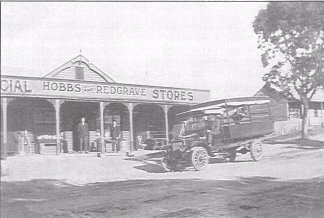 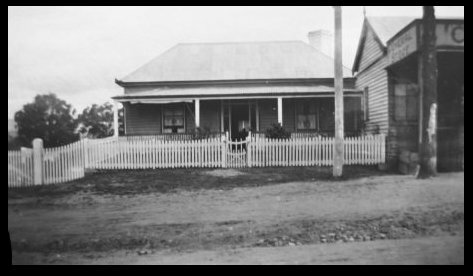 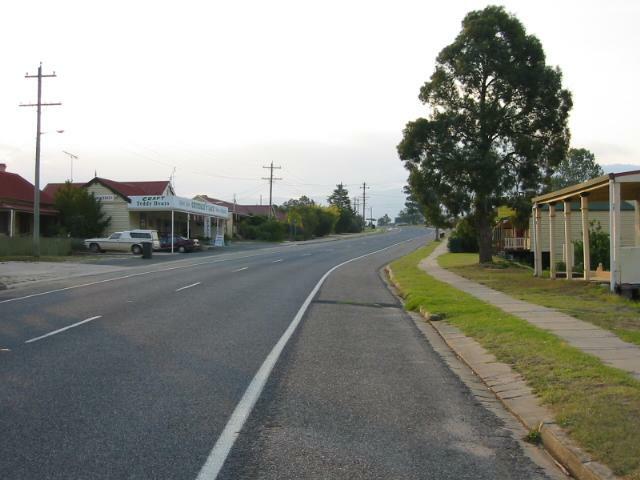 This page represents my small tribute to the Hobbs family of which I am a member and in particular their long association with the little town Bemboka NSW. 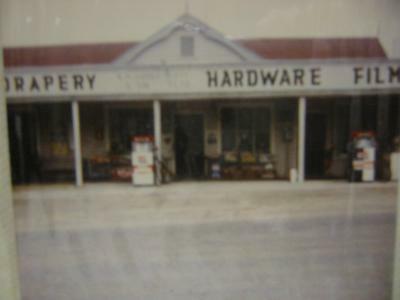 This association dates all the way back to 1920 when my grandfather Nicholas H. Hobbs and partner Lance Redgrave purchased the local general store from Walter Curry Allen. 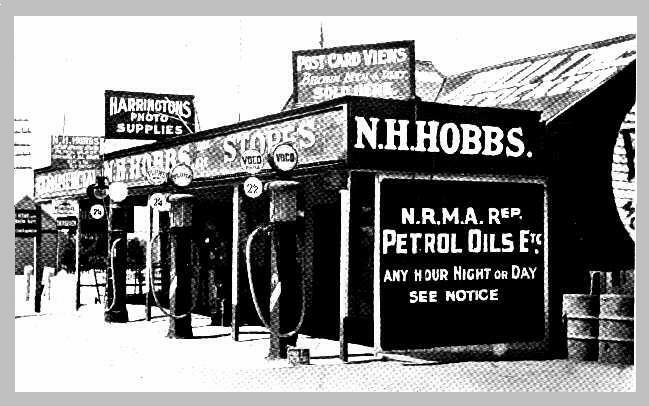 In 1923 Nicholas Hobbs bought out Lance Redgrave and started trading as N. H. Hobbs, Universal Providers. 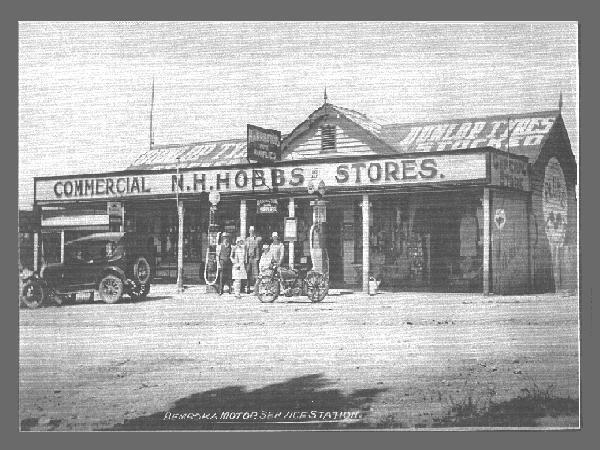 The Hobbs family became a pivotal part in the local community. 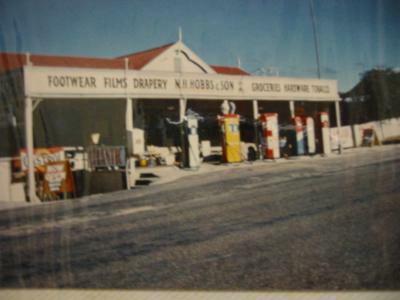 The store stayed in continuous operation servicing the local community with everything from teaspoons to petrol 7 days per week for 80 years. 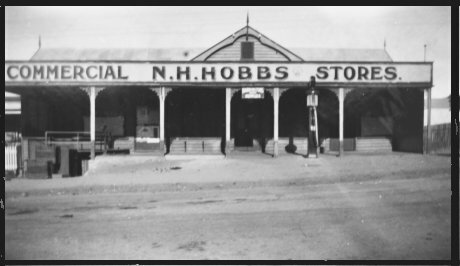 The last owner, Jack Hobbs, trading as N. H. Hobbs & Son Pty Ltd, is now 83, and he has sort of retired to the back paddocks after 50 years of running the business minus one break of 2 years while he served as a bomb aimer in Australia and Canada with the RAAF during WWII. 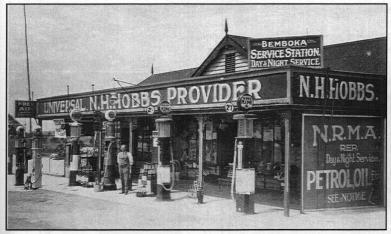 The store is still serving the public under the name of "Bemboka Grocery".